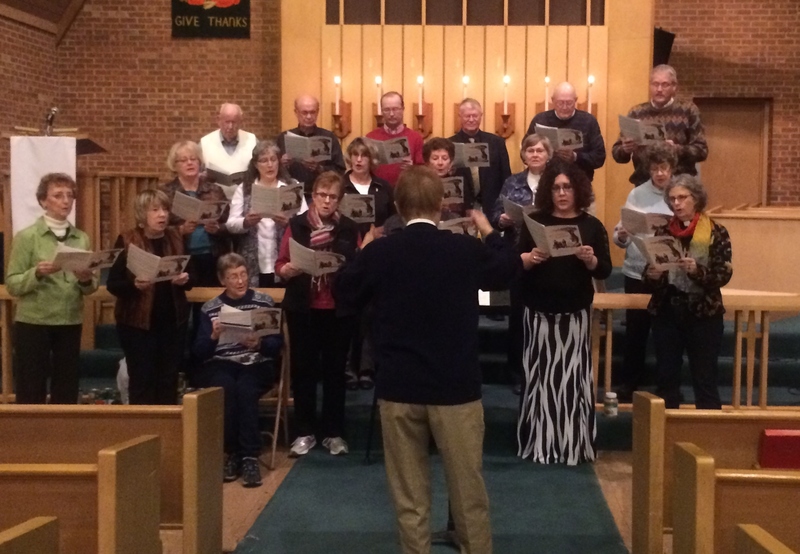 Singing praises to God at our Community Church Thanksgiving Service tonight (Monday, Nov. 24th). It was great joining our voices together – thanks! 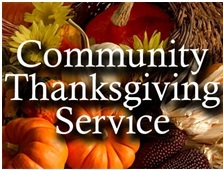 Community Thanksgiving Service – Monday @ 7:00 p.m. The Community Church Thanksgiving Service will be this Monday, November 24th at Hope UMC in Pocahontas starting @ 7:00 p.m.
Come sing with the ecumenical choir – – we will practice at 6:15 p.m prior to the service. ***Please bring a food item(s) to share with the Upper Des Moines Food Pantry. This would be a great time to bring your family, friends, neighbors and co-workers to Give Thanks! ‘Hope to see you Monday evening. Happy Thanksgiving! 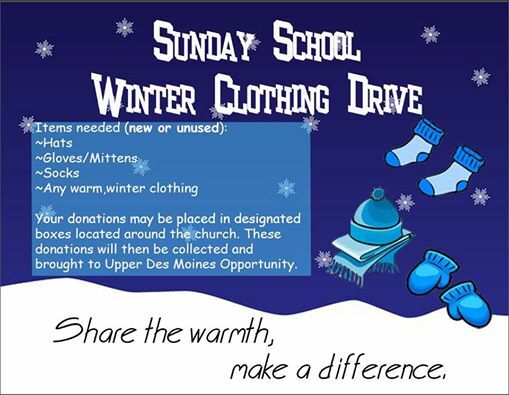 The Sunday School Classes are sponsoring a Winter Clothing Drive, and they have challenged the congregation to join in! There are boxes in each Sunday School classroom for the youth, but they also provided boxes for each side of the sanctuary and challenged the congregation to see “which side” fills their box the fullest! Please be sure to accept this challenge, and bring some new winter items (see the poster below) to help a child in need. Items will be taken to Upper Des Moines at the end of the month! Let the challenge begin! !